The Panama Papers scandal has put political pressure on the European Commission to toughen its tax laws related to country reporting by multinational companies, EU Economic and Financial Affairs Commissioner Pierre Moscovici has said. 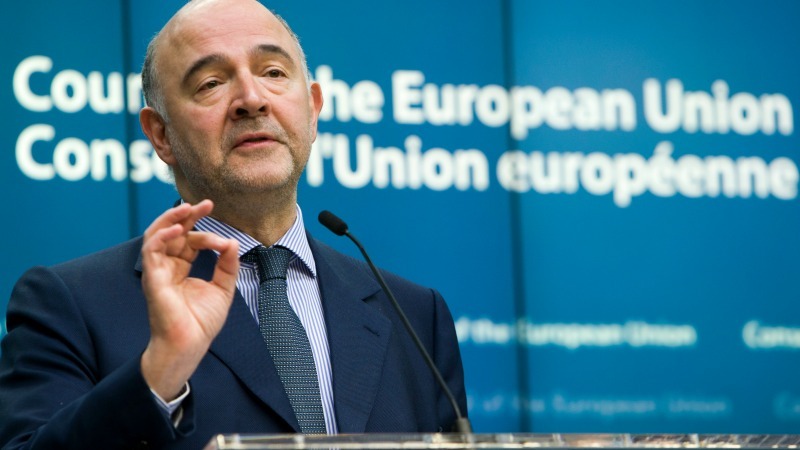 Moscovici was speaking to journalists in Brussels as he unveiled a series of reforms to EU VAT rules, but the press conference was dominated by the unprecedented leak of 11.5 million files from Panama-based law firm Mossack Fonseca. The Panama Papers exposed offshore companies used to avoid tax, and has embroiled public figures including Vladimir Putin, Ukrainian President Petro Poroshenko, David Cameron, Icelandic Prime Minister Sigmundur Davíð Gunnlaugsson, and Climate Commissioner Miguel Arias Cañete. Moscovici said on Thursday (7 April), “Panama Papers left me outraged and furious. We do not yet know how much of this activity was illegal but much of it was certainly […] immoral, unethical and, in one word, unacceptable. He said that non-cooperative jurisdictions were tax havens, which needed to be put on a EU tax haven blacklist. The list would be ready in six months and havens would be hit with sanctions, he said. “Public opinion , the people, are fed up with these outrageous practices,” he said. Global companies can exploit their network of subsidiaries and favourable tax regimes in different countries to minimise the tax they pay. 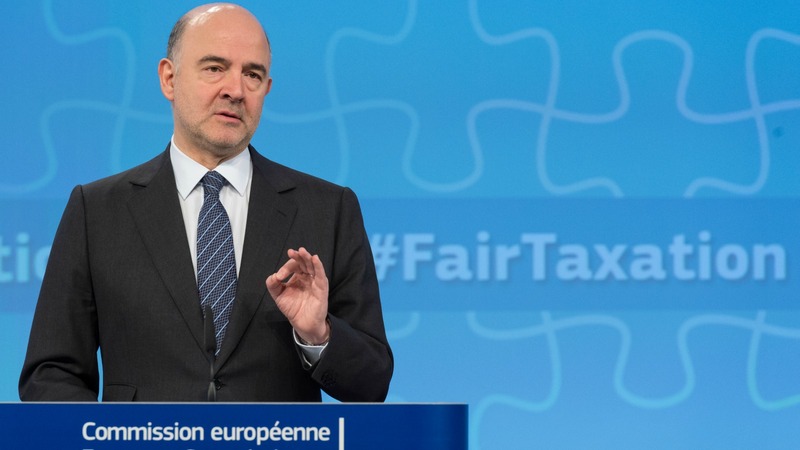 Moscovici said there was huge public pressure to unmask the tax avoidance of multinationals, which drain revenue from the coffers of governments, driving up payments for citizens and smaller businesses. The College of Commissioners is set on Tuesday (12 April) in Strasbourg to discuss planned EU measures to make companies report their profits and taxes paid in each country they operate in. The draft laws, planned as part of proposed revisions to the Accountancy Directive, go further than the global Base Erosion and Profit Shifting (BEPS) rules agreed by the Organisation for Economic Cooperation and Development. Under BEPs, the data reported is not made public. According to leaked documents, the European Commission plans to make the data public but only for activities and profits in the EU. Data for subsidiaries outside the EU would be aggregated and anonymised under the draft plan, which would be weaker than the EU’s reporting rules for banks. But Moscovici hinted that the Panama Papers scandal could motivate the Commissioners to go further on country by country reporting than BEPS, and further than in the leaked documents. Moscovici said he would not pre-judge what would happen at the meeting of the College of Commissioners. 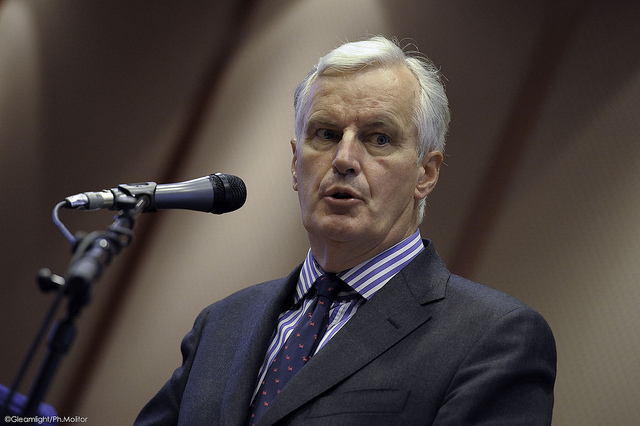 “But I assure you in today’s circumstances, the Commission certainly does not intend to fall short of the action required,” he added. EURACTIV exclusively revealed that European Commission President Jean-Claude Juncker backed public reporting, provided studies showed it would not harm economic competitiveness. EXCLUSIVE / European Commission President Jean-Claude Juncker supports forcing multinational companies like Google, Amazon, and Apple to publish the profits they make and the taxes they pay in each EU country they operate in. A similar study for the European Commission found such reporting actually helped the banking sector’s competitiveness, and strengthened the case for public disclosure of information. EXCLUSIVE: Forcing banks in the EU to publish their turnover and taxes will help the economy, according to research for the European Commission that will strengthen the case for public disclosure of the information from next year. Agence Europe has reported that Juncker — himself embroiled in the Luxleaks scandal — instructed officials to toughen up the tax rules in the wake of the Panama Papers. The executive is already investigating investigations into sweetheart tax deals between some governments and multinationals to see if they break state aid rules. Tove Maria Ryding, tax justice coordinator at NGO the European Network of Debt and Development, said the Commission was considering toughening up the proposal. “We certainly hope that’s true, because the draft that was leaked was completely toothless and meaningless,” she said. Earlier in March, the EU struck an agreement on the automatic exchange of information between national tax administrations, which includes country-by-country reporting obligations. But transparency campaigners said this would be insufficient because the information would remain in the hands of national tax administrations and was not meant to be made public. An updated directive on the automatic exchange of information between national tax administrations received the green light by the EU’s 28 finance ministers on Tuesday (8 March). The Panama Papers exposed offshore companies used to avoid tax, and has embroiled figures including Vladimir Putin, Ukrainian President Petro Poroshenko, David Cameron, Icelandic Prime Minister Sigmundur Davíð Gunnlaugsson, and Climate Commissioner Miguel Arias Cañete. It comes at a time when tax avoidance is high on the political agenda. 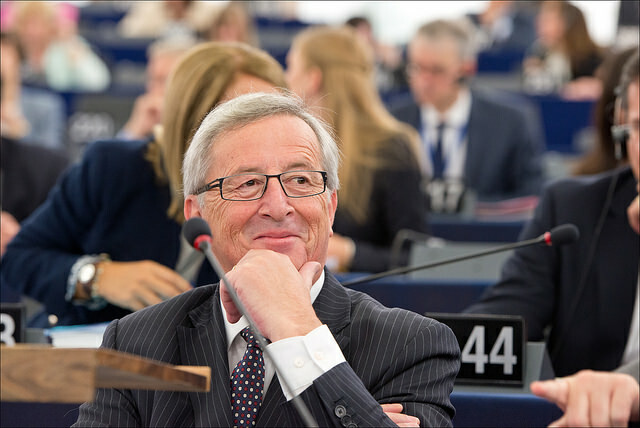 The fight against tax evasion is one of the Juncker Commission's main priorities. News of the systematic, state-sanctioned tax evasion practices of many multinationals based in Luxembourg, known as the Luxleaks scandal, broke shortly after the new Commission was sworn in. On 18 March, the executive presented a package of measures aimed at strengthening tax transparency, notably by introducing a system for the automatic exchange of information on tax rulings between member states. 12 April: College of Commissioners meeting. Will Cañete & Juncker resign ? What exactly took place that we know about is illegal? People can put their money where they like, it’s their money.